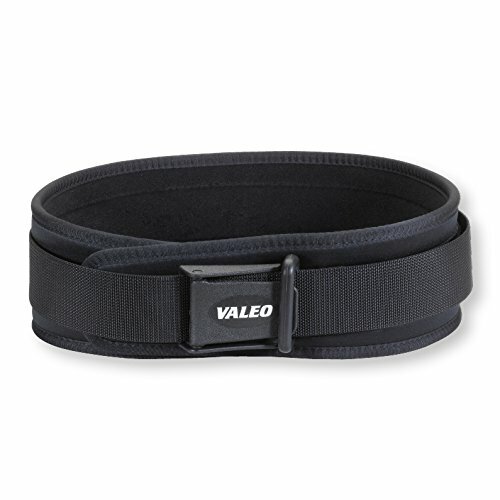 The Classic Lifting Belt provides superior back and abdominal support. It has a waterproof foam core and a patented cam buckle, locking torque ring closure system. The brushed tricot lining and softly bound edges add comfort. Hand washable. If you have any questions about this product by Valeo, contact us by completing and submitting the form below. If you are looking for a specif part number, please include it with your message.